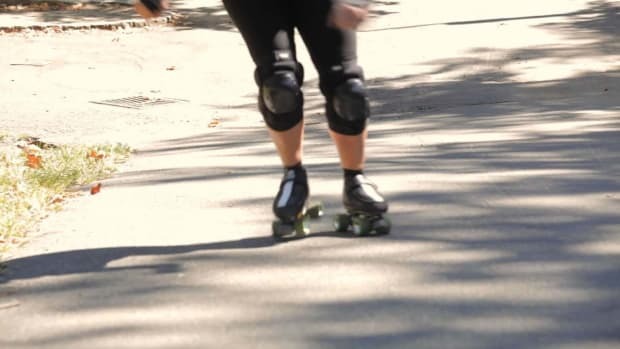 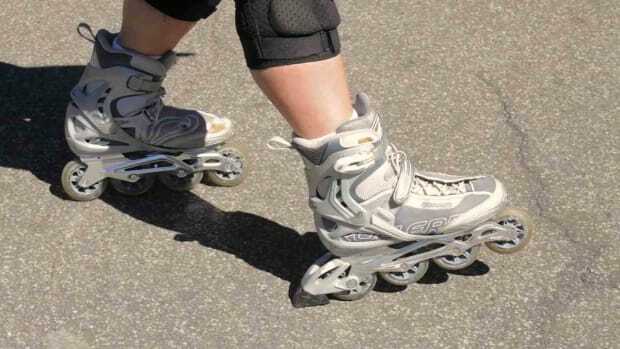 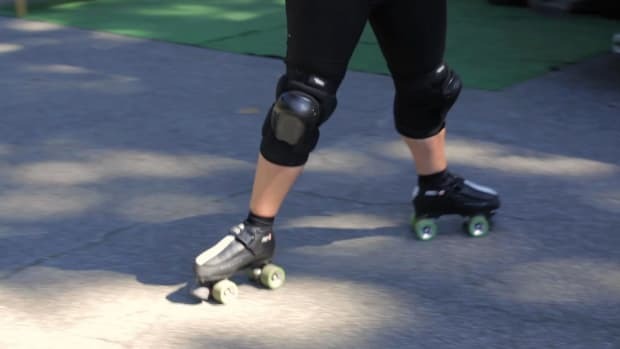 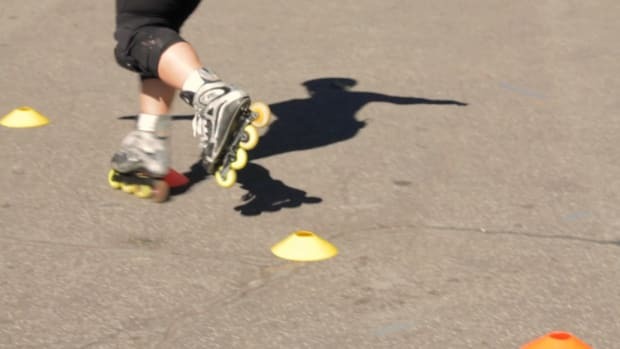 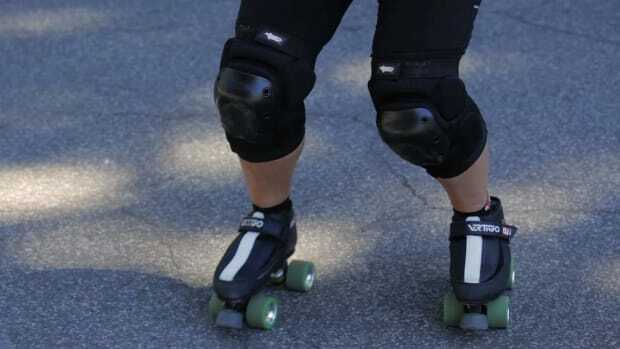 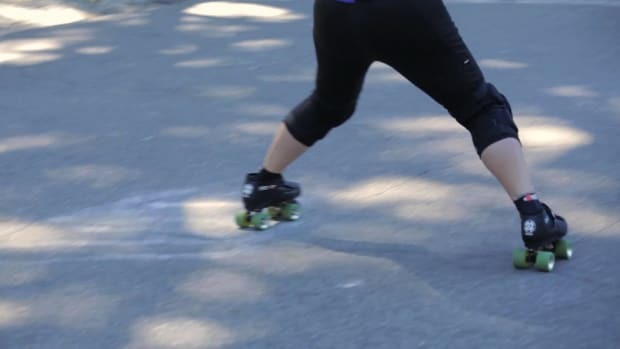 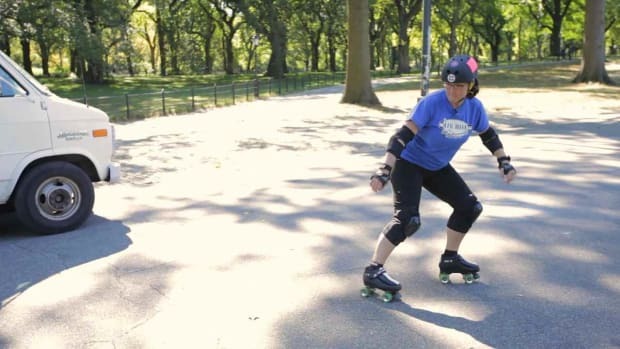 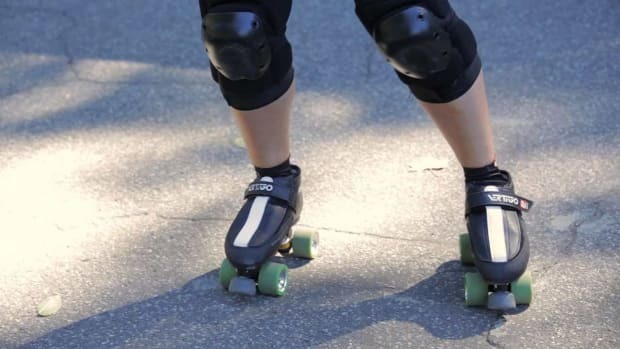 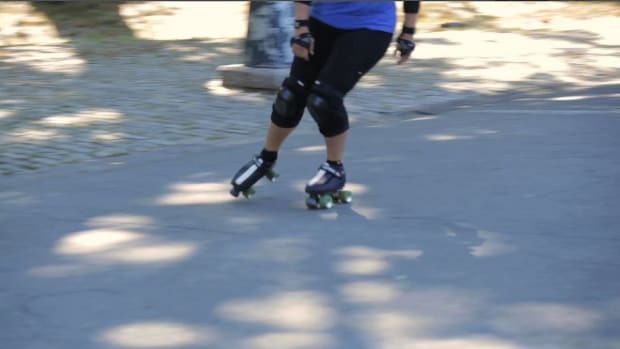 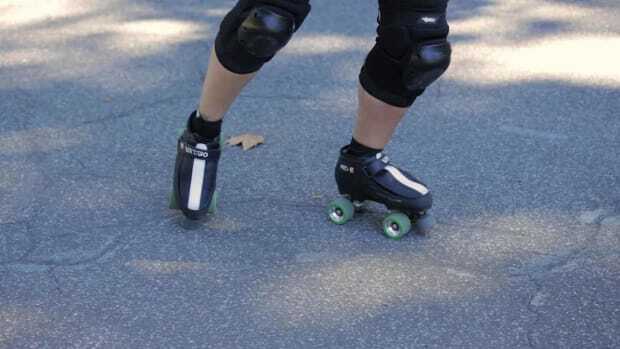 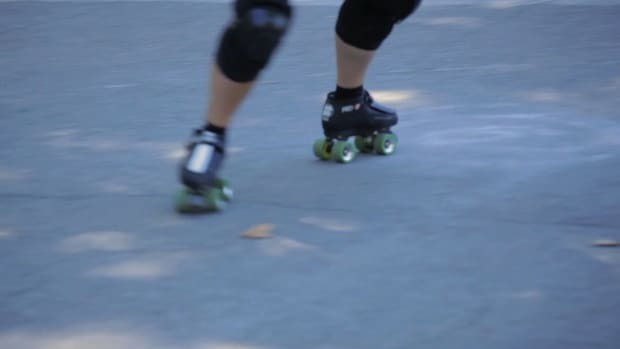 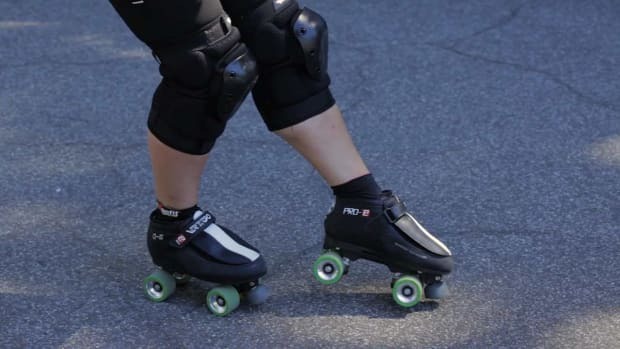 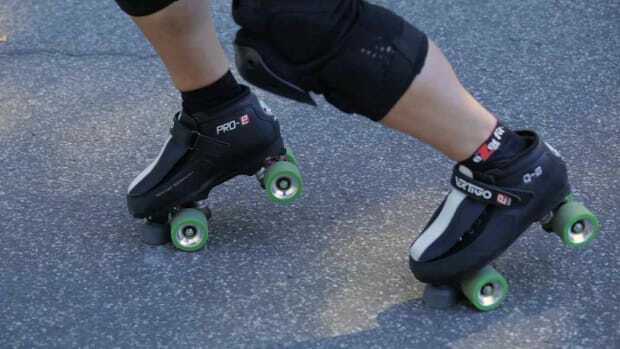 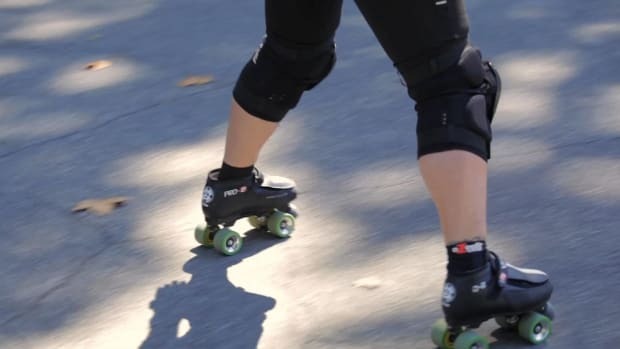 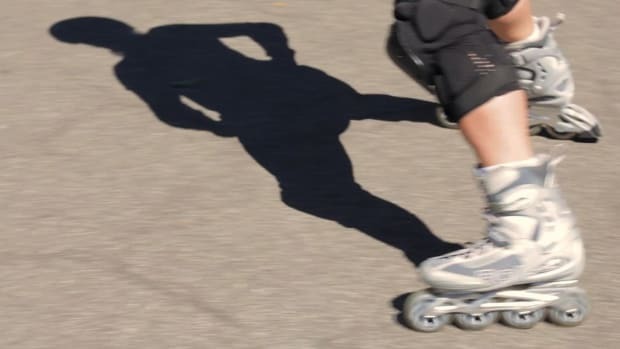 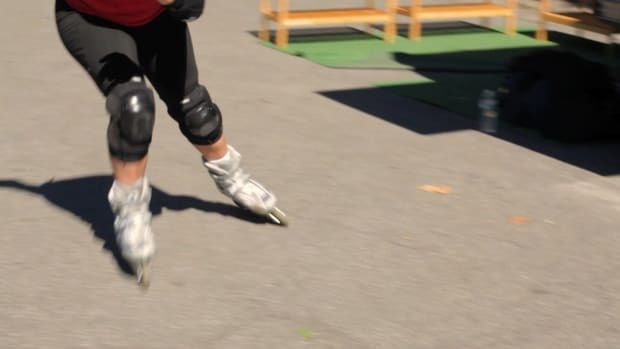 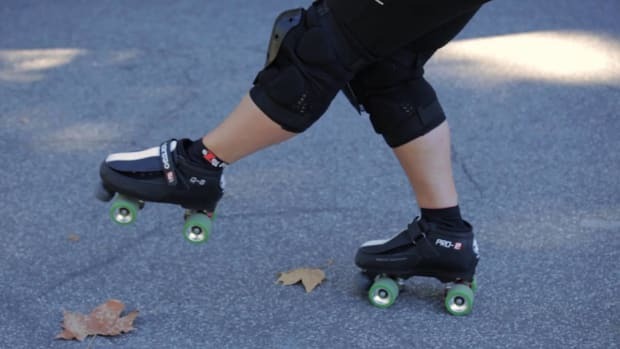 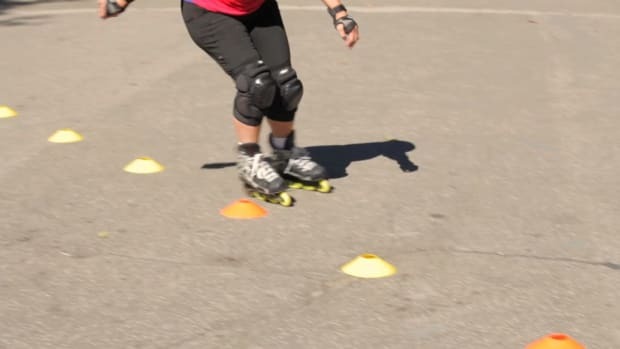 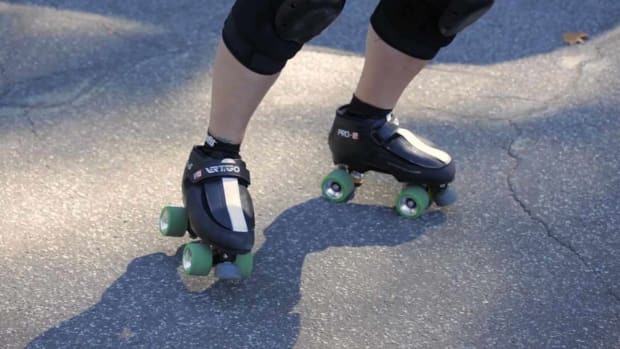 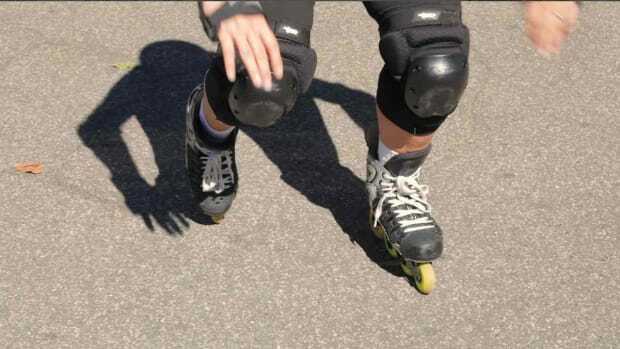 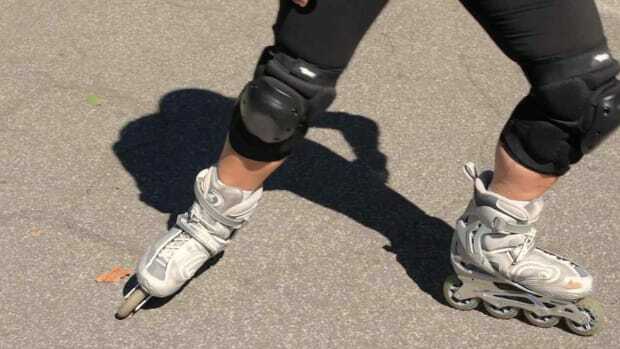 Learn how to roller-skate and rollerblade from former World Champion speed skater and USA Roller Sports Hall of Famer Gypsy Lucas in these Howcast videos. 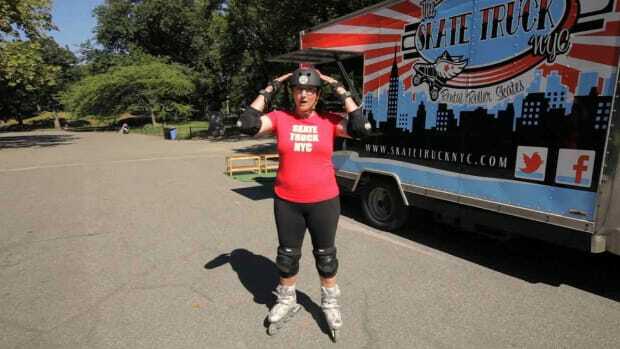 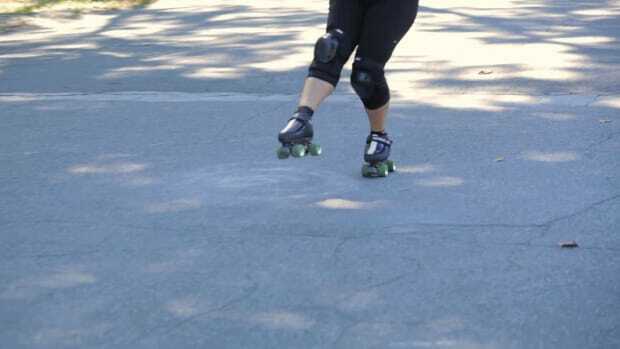 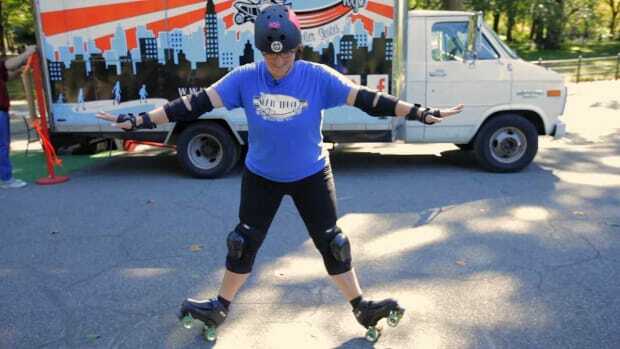 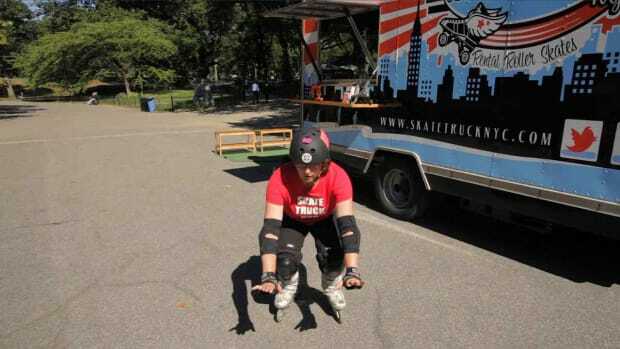 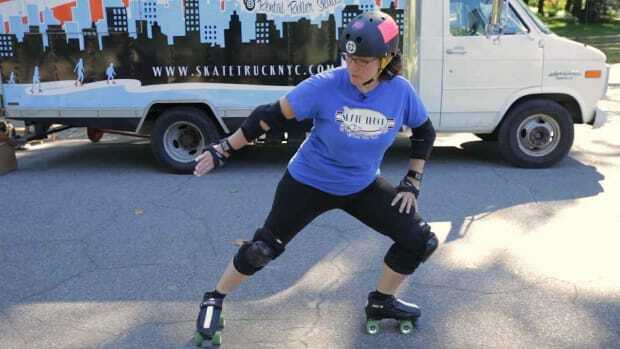 As a third-generation roller skater, Gypsy has competed in several sports for skating including speed skating, figure skating, roller hockey, and now roller derby. 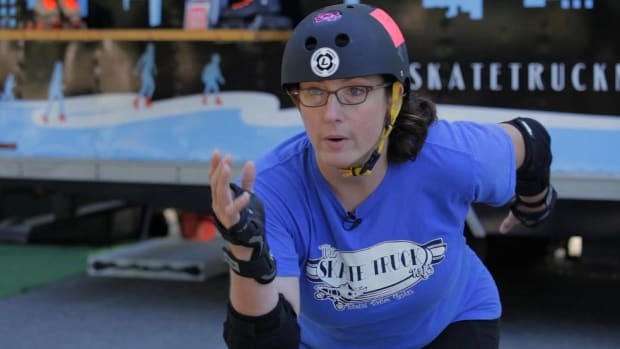 After winning many gold medals at the World Championships for Speed Skating she went on to coach Team USA for Inline Speed Skating for three years and is now a part of the coaching committee for Gotham Girls Roller Derby in NYC. 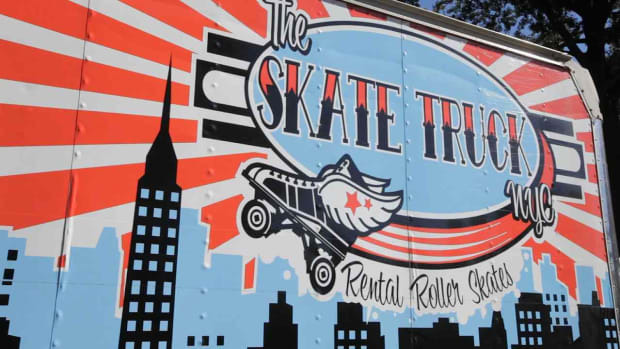 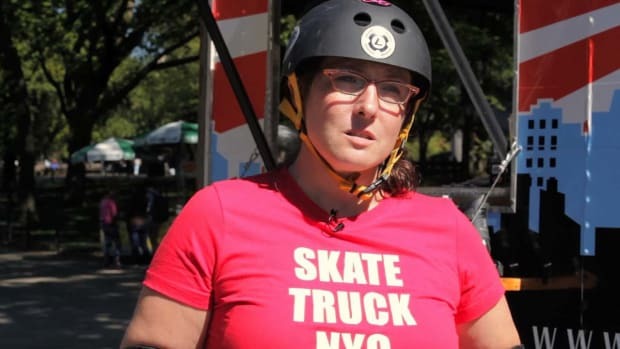 Gypsy and her husband Tristan opened The Skate Truck NYC in the summer of 2012 to help increase skating in NYC and teach the youth of the city the joy of roller skating.